Boasts 23 Highway MPG and 17 City MPG! This Volkswagen Atlas delivers a Regular Unleaded V-6 3.6 L/220 engine powering this Automatic transmission. 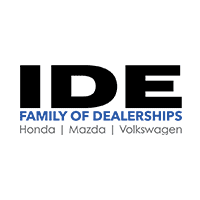 WHEEL LOCKS & DUST CAPS (4 EACH) -inc: coded key, VW CARE -inc: Volkswagen prepaid scheduled maintenance contract w/10,000-mile and 20,000-mile servicing for SUVs, TOWING PACKAGE -inc: Factory installed trailer hitch w/5,000 lbs, towing capacity,. 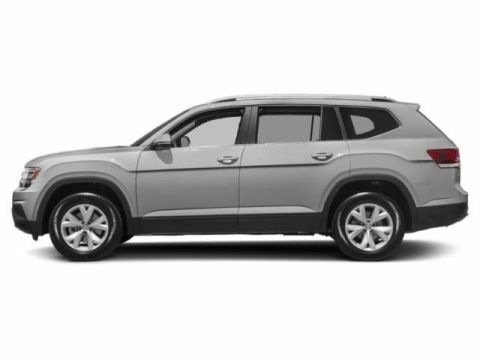 * This Volkswagen Atlas Features the Following Options *LUGGAGE NET -inc: For securing items in the cargo area, 2ND-ROW DUAL CAPTAIN'S CHAIRS -inc: Two bucket seats w/fold-down armrests in place of standard 2nd row bench seat, 2nd Row Captain's Chairs, 20 SILVER TRIPLE 5-SPOKE WHEELS -inc: Wheels: 20 Silver Triple 5-Spoke Alloy, Tires: 20 All-Season, Window Grid Diversity Antenna, Wheels: 18 5-Spoke, Vw Car-Net Selective Service Internet Access, V-Tex leatherette seating surfaces, Valet Function, Trip Computer, Transmission: 8-Speed Automatic w/Tiptronic. 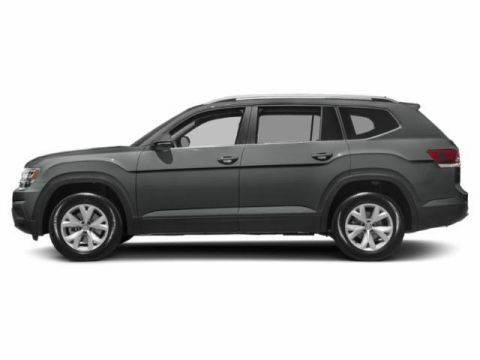 * Visit Us Today *Come in for a quick visit at Ide Volkswagen, 333 North Washington Street, East Rochester, NY 14445 to claim your Volkswagen Atlas!